This might seem a very strange thing to say and I might even get ridiculed for saying it, but, I’m going to say it anyway. I have never really associated lighting the fire in my home with heating the home! I know, how ridiculous a statement is that, but let me explain. For the majority of us, and at least the last 30 years for me personally, other forms of heating such as oil or gas have been the main method used to heat our houses in the UK and Ireland. I know that my family home had a back boiler however the main way to heat the radiators and provide hot water was through the oil heating and the immersion. When we lit the fire, we benefitted from having the back boiler however this was seen as more of a secondary perk than the actual purpose of the fire. For me, the open fire, multi-fuel stove or wood burning stove, is much more than just a method of heating the home. They are a focal point in a room. They bring people together. It draws us in and makes us feel a bit better about a cold, dull day. Even the preparation of the fire is a form of meditation for me. It’s a little bit primeval, ‘making fire’ and I must confess I still get a kick out of it. For those reasons above, I wasn’t surprised to hear that sold fuel appliances were experiencing a bit of a rebirth. People, who never had a fireplace in their home, were now getting them fitted. Multi-fuel stoves had become all the rage. It was the new ‘must have’. Magazines started to spring up dedicated to stoves and interior designers spoke about making the fireplace the central point of the room once again. Is any of this because oil or gas heating was no longer reliable? Of course not! Very few, if any, are putting solid fuel appliances in and taking other forms of heating out. No, people simply realised something that many of us have known for years, it’s hard to beat coming home to a REAL fire on a cold, miserable, winter evening. In my house, this was never in doubt. I’m a bit of a trailblazer it would seem! 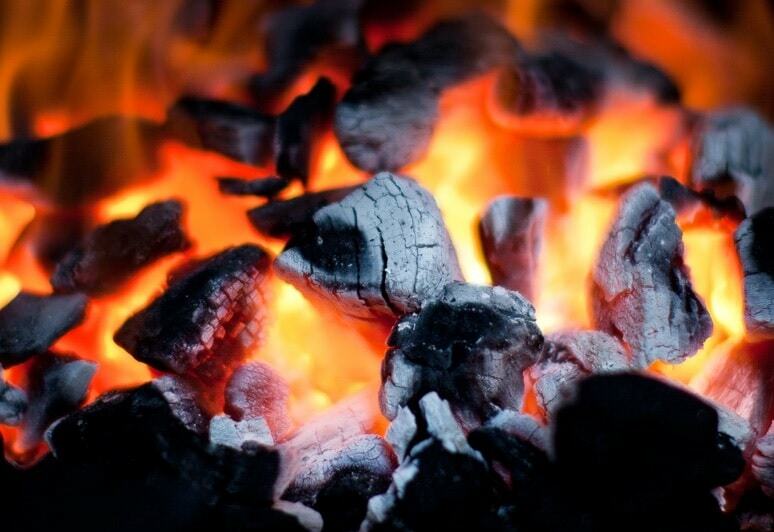 Visit coalhut.com today to view our range of coal and other products for your multi-fuel stove, wood burning stove or boiler or contact us to find out what is best for your fire!